Helen Mirren repeats her role as Detective Chief Inspector Jane Tennison in the British miniseries Prime Suspect 2. The investigation at hand concerns the murder of a Caribbean girl. The catch: the murder took place several years ago, and only recently has the body turned up. Tennison must come to grips with the racism that probably motivated the killing, as well as the current racial tensions among her own co-workers. Helping matters not at all is an ambitious politician who hopes to turn the murder into a cause célèbre in order to get votes. 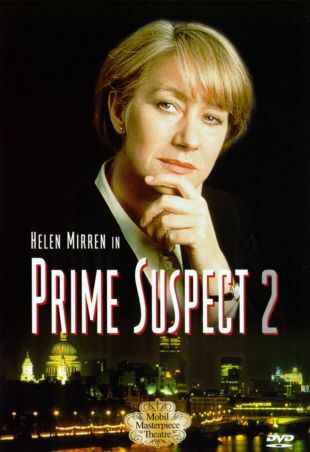 Originally telecast in four one-hour installments, Prime Suspect 2 premiered in the U.S. on PBS' Mystery series.